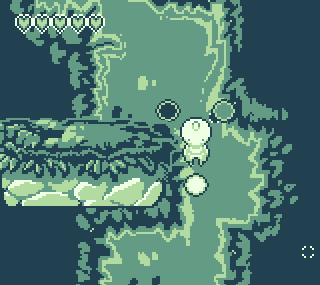 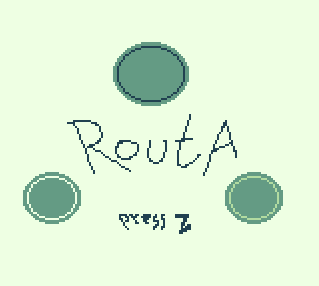 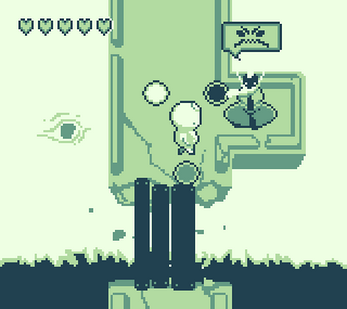 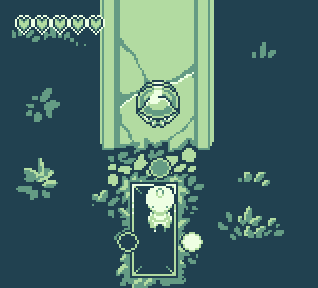 Routa is a rather short puzzle-y action-RPG made for GBJam 5. I like the basic game mechanic in it enough to most likely continue working on it to make it a full game, updates will be posted here. Arrow keys move, Z rotates your orbs.